Remember how I told you that I was going to start writing a novel? Well… I am doing it! I have written over 1000 words every day since I started. Today is Day Nine. My word count is sitting at 10646 and a story is pouring out of me, which is such a gosh-darned relief. I don’t know if it’s a GOOD story. 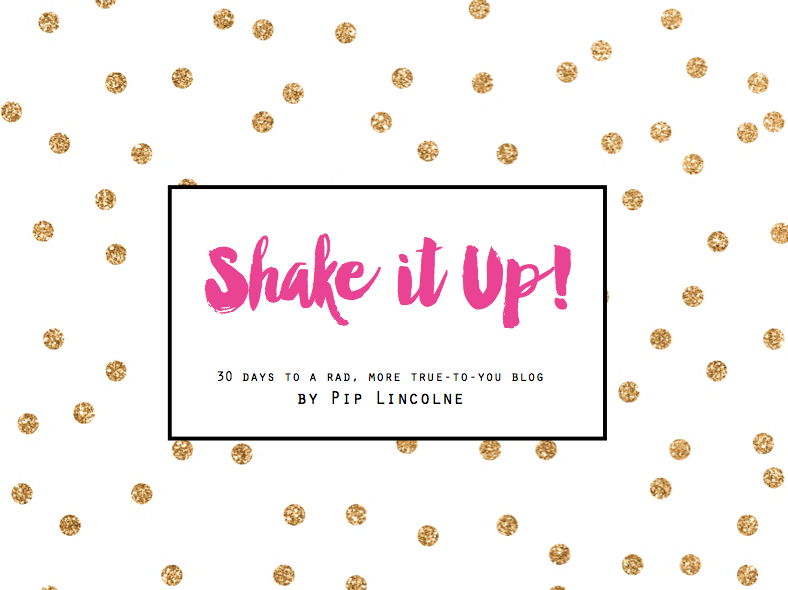 I mean, it’s just the first draft, but I can’t tell you how exciting it is to know that I can make people up and give them names and hairdos… and get them to do stuff and make things happen to them. Look. I might actually be a monster, I think. I thought my book would be funny, but it’s turning out serious and I’m okay with that. Maybe it will stay serious or maybe it won’t. Who even knows? It’s some kind of magic, just writing itself with my brain and my hands really, so I am thinking the story will decide for itself. I’m sort of like a Ouija board for words, but not as flat. I don’t know where the (possibly not great) words are coming from, but it’s apparently my current favourite thing to get them out. I’m not just doing the writing. I’m working and also cooking and eating and making things. I bought some cheap and very colourful yarn from a discount shop when I was Lamington hunting with my friend Vic recently. A few days ago, I started this quick blanket, to try and bust out of my project non-finishing fug. I know, I know. I should finish the other things… You should know that I will, but at this point in my life I need to do different things and let myself off the hook a bit. So I am doing that. 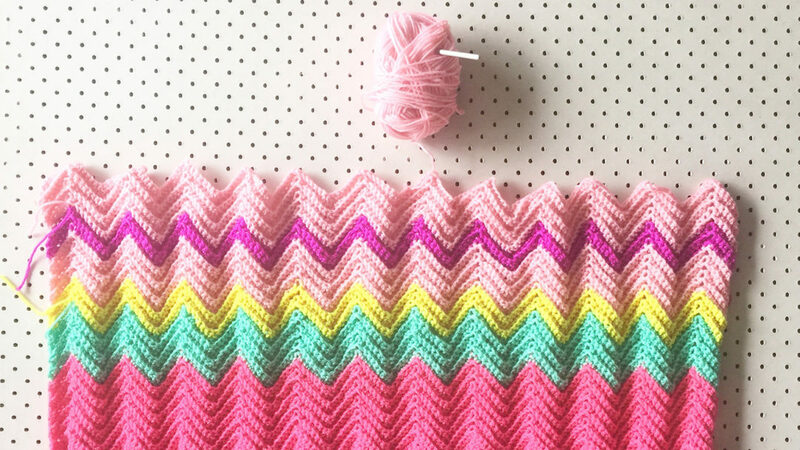 This different thing is actually an old favourite – the Zali Zig Zag Blanket and it’s so easy and pretty and fun to make. I guess the colours are the different bit. There’s a full how-to here, if you fancy making one too. What have you been doing? 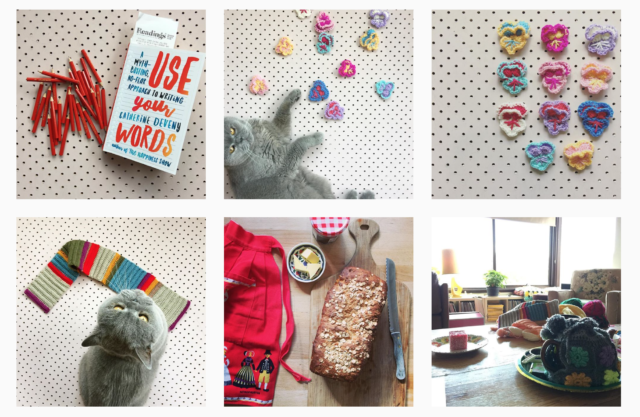 Have you been staying cosy and eating good things? Thanks for reading and thank you for the kind messages so many of you have been sending. It really does help and I appreciate them more than you know. How fabulous, I am so pleased to hear you are writing a book and loving it! Lovely to hear from you Pip. Sounds like you are keeping busy and listening to what you need. I love the blanket, I love how you put colour together, always so bright and cheerful, I like to think that is you in a blanket. I am currently making your zigzag blanket! I started it last year but kind of got away from it, now I need to work on it more. I’m making it for my daughter! She picked the colors they are a greenish-teal color and gray ! I sewing in ends, my least favourite part. Go Pip! I am really happy you are writing fiction. I want to too but don’t no where to start. When nothing feels right, do something else altogether!